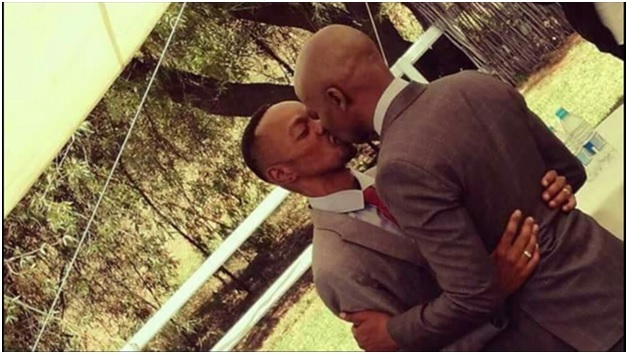 Kamau weds Njoroge in a colorful Kikuyu wedding in Nairobi, couple kiss in front of Family and friends shamelessly. - Bana Kenya News, Real African Network Tubanane. 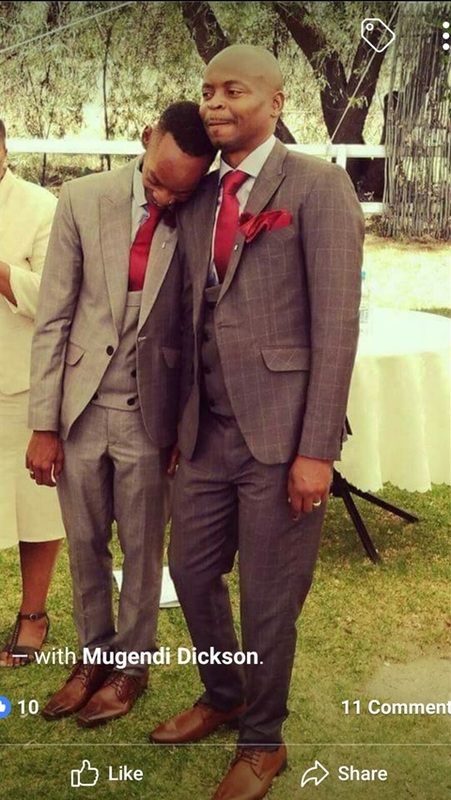 Home Relationship Kamau weds Njoroge in a colorful Kikuyu wedding in Nairobi, couple kiss in front of Family and friends shamelessly. Kamau weds Njoroge in a colorful Kikuyu wedding in Nairobi, couple kiss in front of Family and friends shamelessly. People took celebrations to the social media citing that the moral in that community have declined. 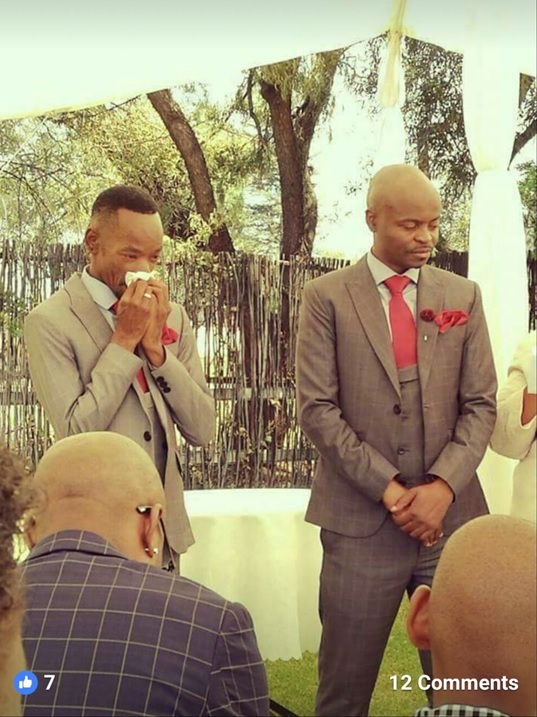 Kikuyu gays have formalized their relationship by taking an oath at a magistrate office in Nairobi. The two gents(Couple) have been dating for almost five years when they decided to take a lifetime oath. Kamau and Njoroge shocked the Nation as they possess to be the first gay marriage and relation in Kenya. Kamau weds Njoroge in a colorful Kikuyu wedding in Nairobi, couple kiss in front of Family and friends shamelessly. People took celebrations to the social media citing that the moral in that community has declined. They shamelessly kissed in front of their family members and friends in a private wedding. The parents from the two sides wished them a happy life and their relationship be full of blessing abundantly.